The 3 Column Vertical Radiator is a beautiful column radiator, which has been exclusively designed and Made in Italy. 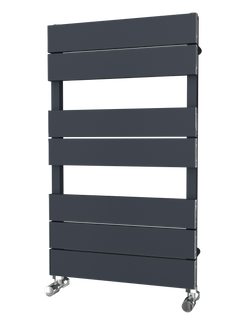 This stunning Vertical Column Radiator comes pre-assembled in various heights, widths and column configurations. The Trade Range brand has been curated to offer top quality products at trade prices. If you require an item that is not displayed below please do not hesitate to get in touch with our team of helpful sales staff who can be sure to get you the radiator the of your dreams. 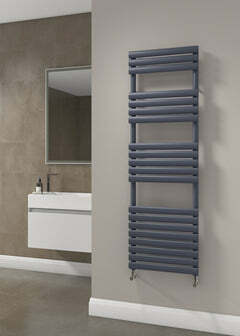 The 2 Column Radiator is a beautiful column radiator, which has been exclusively designed and Made in Italy. This stunning Column Radiator comes pre-assembled in various heights, widths and column configurations. The 2 Column Vertical Radiator is a beautiful column radiator, which has been exclusively designed and Made in Italy. This beauty is also available with optional feet. The 3 Column Radiator is a beautiful column radiator, which has been exclusively designed and Made in Italy. 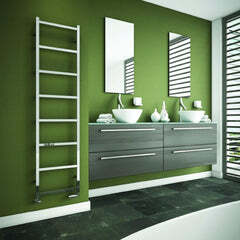 The 4 Column Horizontal Radiator is a beautiful column radiator, which has been exclusively designed and Made in Italy. 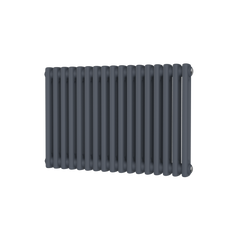 The ﻿DQ Peta Electric Column Radiator ﻿has your standard column radiator design but instead of it being run by central heating its completely eco friendly running on electric. This radiator is a beautiful column radiator, with it being able to come in so many different RAL colours and special finishes you are able to make it your own which makes it easy to compliment the room of choice. The Peta is available up to 3 columns. Each of them pushing out a substantial amount of heat.